Motorola just started shipping the Moto 360 last week, but already we’re hearing some people complain that the new smartwatch’s battery life leaves a lot to be desired. 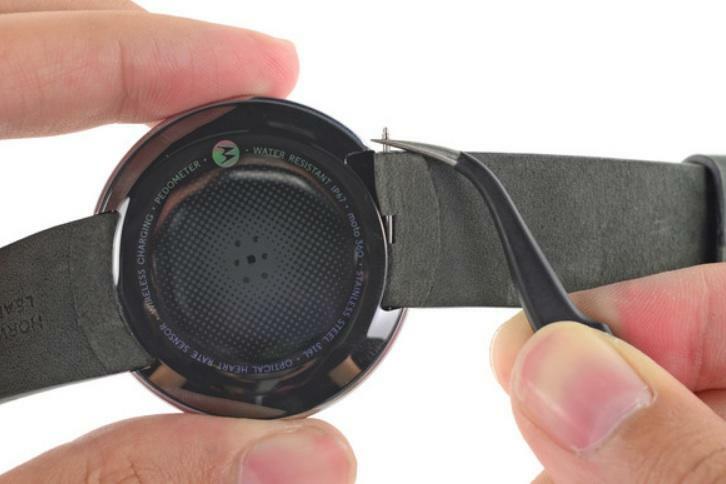 We’re still putting our own copy through its paces, but the folks at iFixit have already torn their Moto 360 apart to take a closer look at the device. The results? 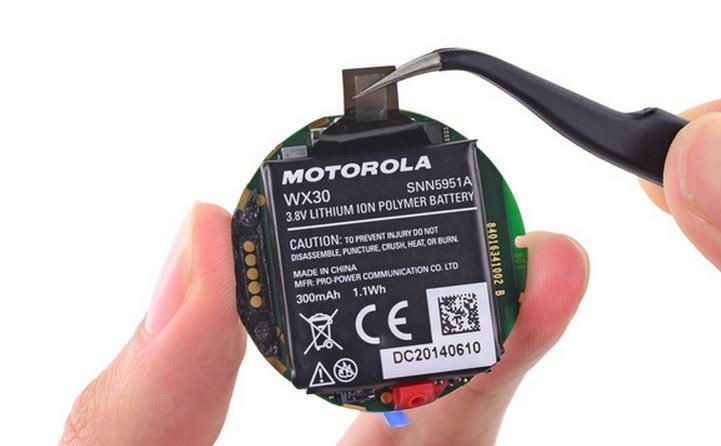 It turns out Motorola might not be telling the truth when it comes to the size of its battery. 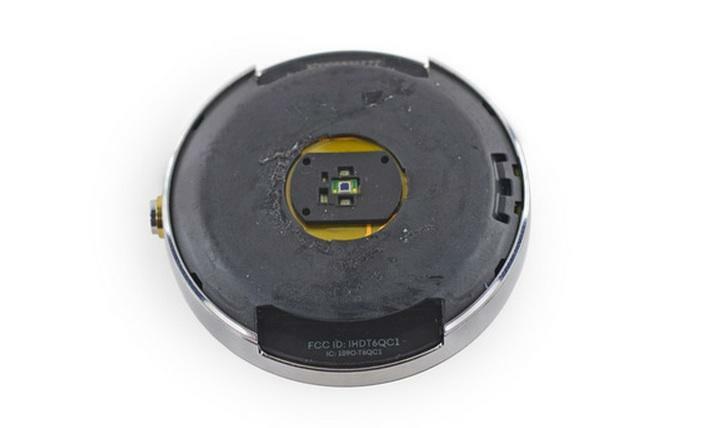 Actually getting to the battery proved to be a pretty epic endeavor on its own thanks to an airtight design and Google’s requirement that all Android Wear devices must be water and dust-resistant. After forcefully removing the motherboard iFixit finally uncovered the battery. Brace yourselves. 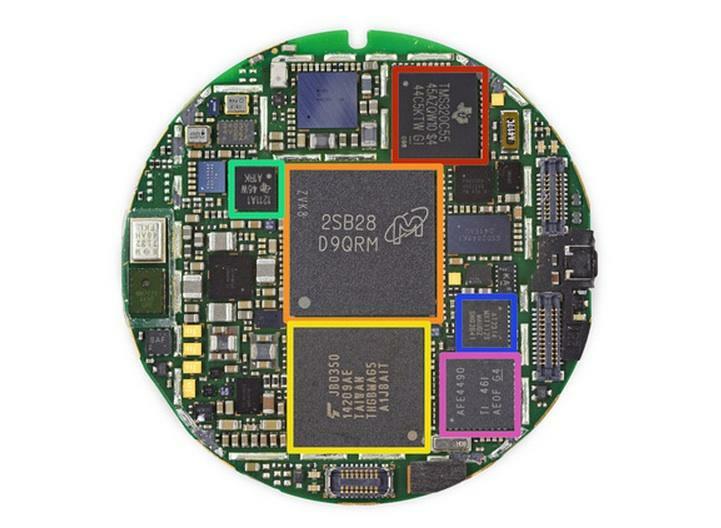 It turns out that the Moto 360 only packs 300mAh of power, despite Motorola’s claim that it comes with a 320mAh battery. 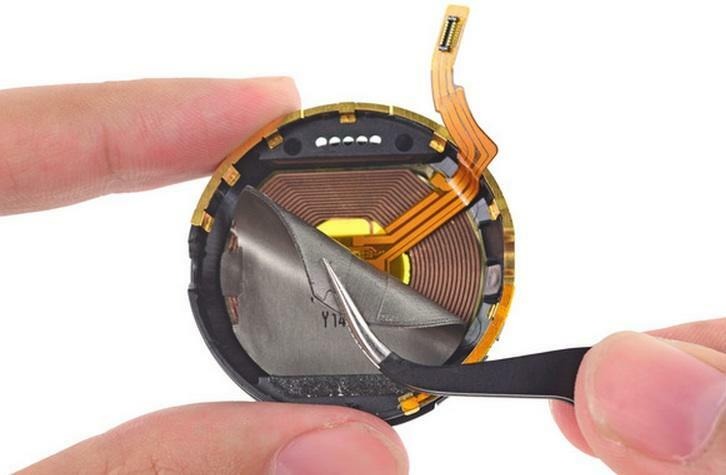 That’s not a huge difference, but it puts the Moto 360 on par with Samsung’s 300mAh Gear Live. Meanwhile, LG says both its square G Watch and round G Watch R come equipped with 400mAh batteries. Even so, battery life appears to be an issue on all these devices and a real problem for the wearable device market in general. Some people may be willing to charge yet another device every night, but if your smartwatch can’t even make it through a full day of use what’s the point of buying one at all? There are some smartwatches out there that can last for more than a day, but few offer the same sleek design or beautiful screen found on the Moto 360.